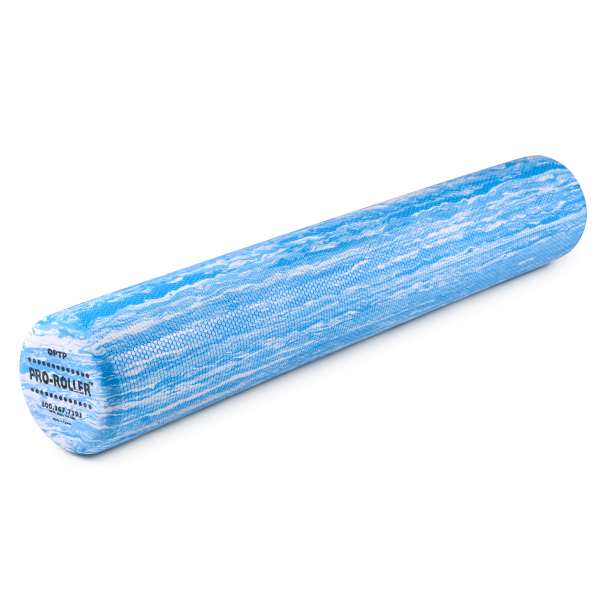 Use the PRO-ROLLER to roll out trigger points, knots, and sore muscles. 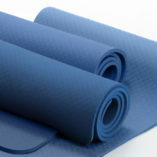 Its EVA foam technology won’t break down, and wipes down for easy cleaning after a workout. 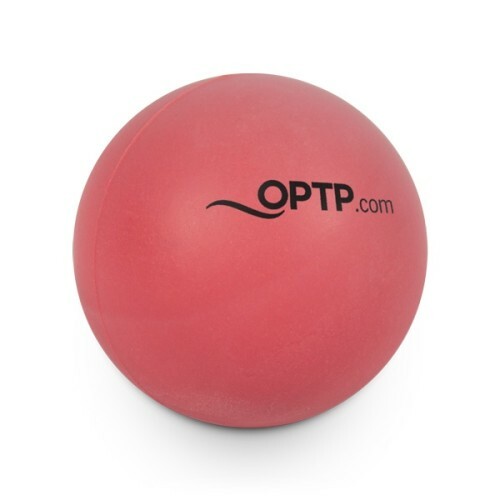 Use the OPTP PRO-ROLLER for exercise in balance and stability or to roll out trigger points, knots, and sore muscles. Ideal for use in applying sweeping strokes to the long muscle groups like the calves, inner thighs, and quadriceps, as well as small, directed force to areas like the outer thigh, IT Band, hip rotators, and gluteus medius. The PRO-ROLLER’s closed-cell, heat-molded EVA foam technology won’t break down, and wipes down for easy cleaning after a workout. Simply clean with a disinfecting wipe or a wet cloth with mild dishwashing or laundry detergent.